Personal size holds 32 oz . Minimum order 250. Personal size instead of small water bottles. reusable containers holds clean water for up to 3 years. Prefect for storm preparation or after the storm. Areas without fresh water. 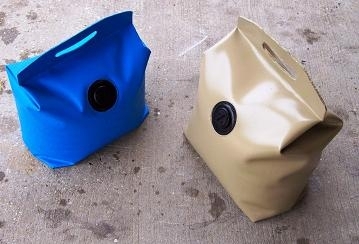 Bring water in via our larger bladders and deliver to families with individual containers. Min. of 250 per order and we can customize.